There are a number of reasons that open-source software systems are good for businesses. Joomla, a free open-source content management system, is one of the most popular. By February of 2014, it had been downloaded more than 50 million times. Statistics show that it is now the second most used system on the Internet. Full customization, there are more than 7,700 extensions, both free and commercial, available in their extension directory. Version 3.5, released earlier this month, offers 34 new features in addition to other popular features such as a search function, page caching, RSS feeds, news flashes, blogs, and language internationalization support. Customization, security, and language internationalization support are some of the features that make Joomla so attractive to so many multi-national corporations. Five of the biggest multi-national business organizations that use open-source Joomla benefit from the expertise of thousands of cutting-edge software developers working towards the common goal of continual improvement. American multi-national corporation eBay was founded in 1995 by Pierre Omidyar, who was himself a computer programmer. Headquartered in San Jose, California, the company now has operations in over 30 countries worldwide. On September 21, 1998, eBay went public with the target share price of $18 being far surpassed on the first day of trading, when shares sold for $53.50. By 2008, the company had more than 15,000 employees. In 2015, it reported net revenue of $2.1 billion dollars. It seems fitting that a company begun by a computer programmer uses Joomla as its content management software. In 2012, General Electric was listed in Forbes as the fourth-largest company in the world. The GE brand name itself was valued at $28.8 billion dollars. Their slogan “Imagination at work”, may be one of the reasons that the company has appeared for 21 years on the Fortune 500 list, ranking at number eight this year. To promote innovation, GE ran a two year campaign to tell the stories of innovators who were “reshaping the world through act or invention”. Joomla provides all the necessary tools for companies to fully utilize their imaginations when creating interactive websites and content for their customers. The world’s largest furniture seller since 2008, IKEA uses Joomla to reach customers in 381 stores in 47 countries. In 2010, the company reported $23.1 billion dollars in sales. In October of 2012, those sales rose an additional 3.1 percent to $37.9 billion dollars due to growth in Russia, China, and the U.S. In 2004, Ikea was named by Working Mothers magazine as one of the 100 Best Companies for Working Mothers. The company was ranked at number 80 of Fortune’s 200 Best Companies to Work For in 2008. 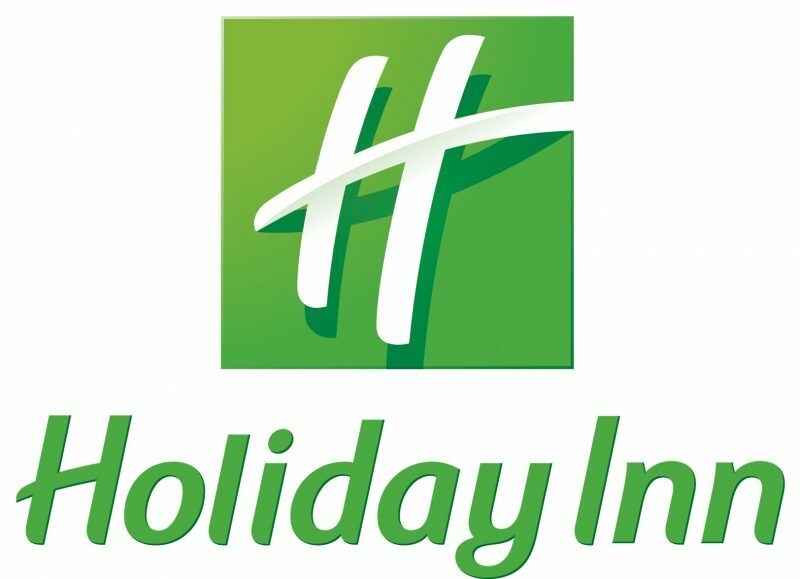 Holiday Inn, based in Atlanta, Georgia, is one of the world’s largest hotel chains. 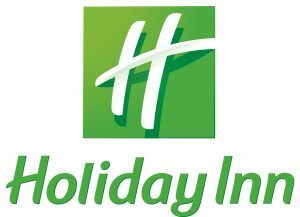 The first Holiday Inn opened in August 1952 in Memphis, Tennessee. The 1000th hotel was opened in San Antonio, Texas in 1968. Today, with 3,463 hotels around the worldD, it is estimated more than 100 million guests stay in one their 435,299 bedrooms each night. The first to offer a centralized reservation system called Holidex in 1965, the company recently converted their main corporate site to Joomla. Using a customized multi-site manager, they are now able to run all of their individual sites from a single installation. Harvard University, established in 1636, has the largest university endowment in the world, which was valued at $32 billion dollars in 2011. The Harvard University Library System includes approximately 80 individual libraries with more than 18 million volumes, making it the largest academic library in the U.S. and one of the largest in the world. With 16,000 staff and faculty, it is one of the world’s most prestigious universities, and was ranked at the top for academic performance in 2014. In 2011, Harvard was ranked at number one in the world in terms of how many alumni hold CEO positions in Fortune Global 500 companies. In a comparison of content management software, Joomla was described as more “polished and refined” than Drupal CMS, another popular system. One of the criteria used to reach this conclusion was the ability of users to achieve a greater level of control over their websites. Joomla users are able to choose to be offline after installation and look at all the configurations before the final step of the installation. installation. Joomla also provides an additional security feature, in that the installer requires removal of the installation code folder after the installation has been completed. Additional features that make Joomla the choice for so many successful businesses include a greater number of themes to choose from and the ability to upgrade the core from the back end. Upgrading has been made as simple as logging in, going to the update tab, and clicking “install update”. Joomla free open-source software presents a serious challenge to the old business adage that you get what you pay for. In this case, all users, whether an established tech-savvy business or a new blogger building their first website, are getting much much more. For high speed Joomla Hosting, click here to get started with A2 Hosting!